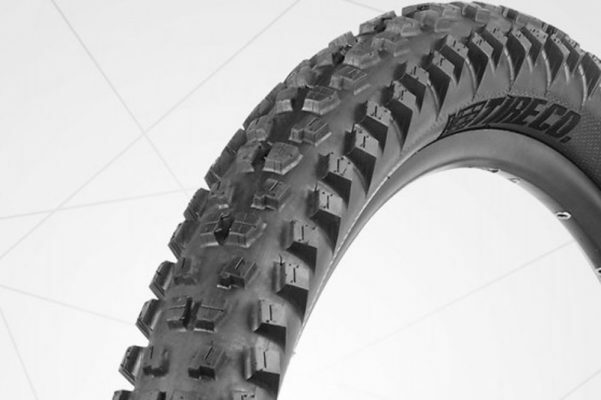 Best mountain bike tyres for 2018 - Vee Tire Co. Reviews first. General buying advice is below the reviews. Predictable straight line grip. Excellent under braking. Tubeless setup is fuss free. Diamond shaped side knobs break traction a little less predictably. Rigid carcass.